Vanguard IT Solutions is your go-to technology, system, and computer repair company that provides service in the City of Industry, CA. With 25 years of combined IT experience, we can tackle and solve any problem your computer may be facing. Vanguard Solutions is specialized in virus and malware removal, in addition of software, hardware repair and networking your system; therefore, whether your computer is being held hostage by ransomware or slowed down by bloatware, just leave it with Industry Vanguard Solutions, we’ve got you covered! First of all we will review your IT infrastructure to resolve any vulnerabilities, then continuously monitor and perform routine maintenance to ensure your system is always functioning properly with a custom, affordable tailored plan for you! Without a doubt, Industry Vanguard Solutions is always your best choice! 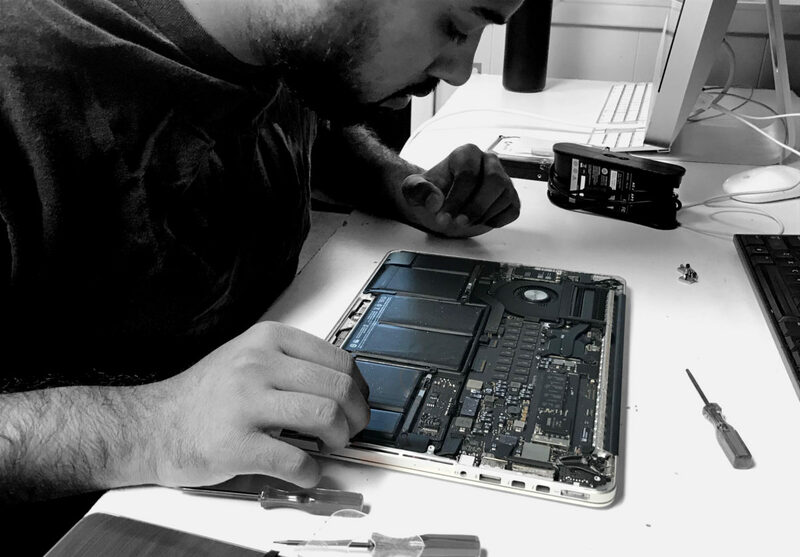 Vanguard Solutions provides excellent computer service in the City of Industry area, which we never make any compromises with quality. Our office is located in Covina, between Rowland Street and Barranca Street. Vanguard Solutions work at late hours when no one does. Furthermore, we provide remote, on-site service to City of Industry. If you can’t bring your computer to our office, no worries, we will come to you! Just give us a call, and we will be there for you. Need emergency technology support? Just contact Vanguard Solution, and we will be there within minutes. You can enjoy the comfortable environment in your own home or your own office in the City of Industry, and we will do all the work for you. Above all, with the best quality and affordable price, you will never regret your choice, Industry residents will always choose Vanguard Solutions!